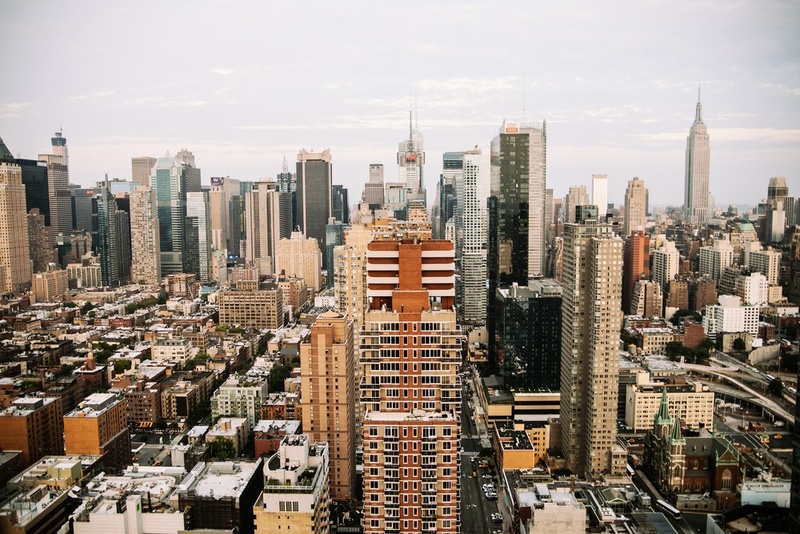 The HBS Startup Studio in NYC is supporting HBS alumni-founded ventures in NYC by fostering peer-to-peer learning, connecting founders to investors and industry experts, and building entrepreneurial skills of alumni to accelerate growth. Leveraging the NYC HBS Network to support the success of HBS founders in their entrepreneurial journey. In our entrepreneurship courses at Harvard Business School, we teach students about the importance of running “structured experiments” as a means of testing their ideas, validating hypotheses, and refining their strategy. Over the past two-and-a half years, we have been undertaking our own form of structured experimentation through the pilot of the Startup Studio in New York City. We are writing to share with you what we have learned and to let you know that, after thoughtful deliberation, the School has decided to close the Startup Studio effective September 30th. As you may recall, we opened the Startup Studio in 2016 as part of an ongoing effort to better explore opportunities for Harvard Business School to support alumni founders in New York City by offering them subsidized space and programming. The decision to close the Studio is based on our experiential findings coupled with insights gained through a recent survey of resident founders and program attendees. The survey confirmed that NYC’s community of HBS founders is indeed strong, but revealed limited need or desire for programming. One-on-one mentorship meetings and industry networking events organized by the Studio were popular, but case discussions and skill-building workshops were poorly attended—due in part to a proliferation of excellent programming available elsewhere in New York City, especially for early-stage entrepreneurs. We also learned that subsidized space, which can be accessed through a variety of local organizations, was more highly valued than the unique opportunity to work among other HBS founders. To ensure a smooth transition, the current resident teams will be allowed to remain in the Studio until September 30th, but on-site staffing and support will wind down by June 30th. A follow-up letter will be sent this afternoon to resident teams with details of the transition plan. Beyond these offerings from the Rock Center, Alumni Relations, HBX, and our faculty, the HBS Club of New York and its Angels program, Harvard in Tech, and Harvard Alumni Entrepreneurs all continue to support alumni with an extremely active slate of events for the entrepreneurial community in New York City. Additionally, the Harvard i-Lab is examining ways in which it can complement existing efforts to serve the University-wide entrepreneurial community in New York. We would like to thank all the donors, participants, alumni, faculty members, and staff involved in the launch and operation of the Studio. The structured experiment we undertook through the Studio gave us all an opportunity to learn, grow, and better understand how Harvard Business School and the Rock Center can support our entrepreneurial alumni. We are grateful for your ongoing support. Please email the Rock Center with any questions at rock@hbs.edu.